​Hero's Welcome is now available. Corporal Jacques Viator, wounded shortly after D-Day returns to his Louisiana rice farm thinking the war for him is over. His HERO’S WELCOME quickly turns into a nightmare when he awakes his first morning home to the sound of German voices. What happens next sets Jacques, his wife Adele, his deaf sister Jeanette, his Cajun Papa and their friends on a rocky journey to forgiveness and peace. 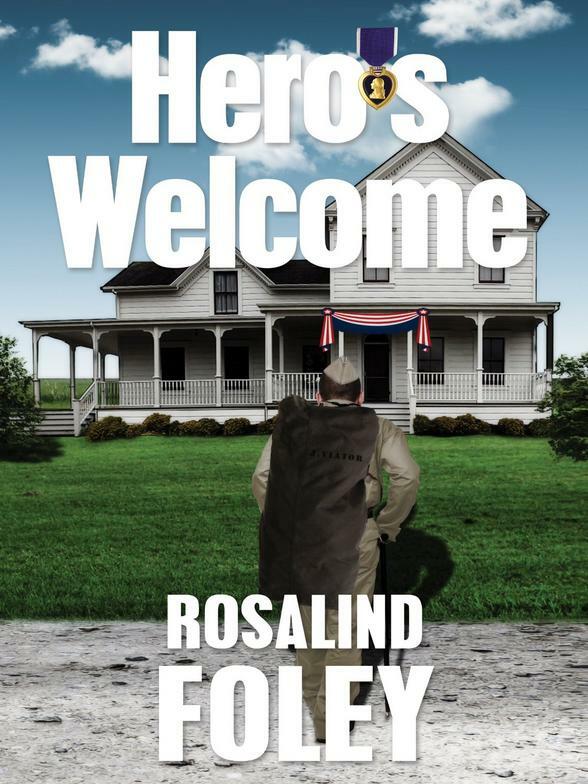 In telling their stories Rosalind Foley has reduced war to its most human dimension, showing how it affects the lives of ordinary people on both sides. Before writing the novel she spent two years helping document the until then little-known era when thousands of German POWs were interned in Louisiana.